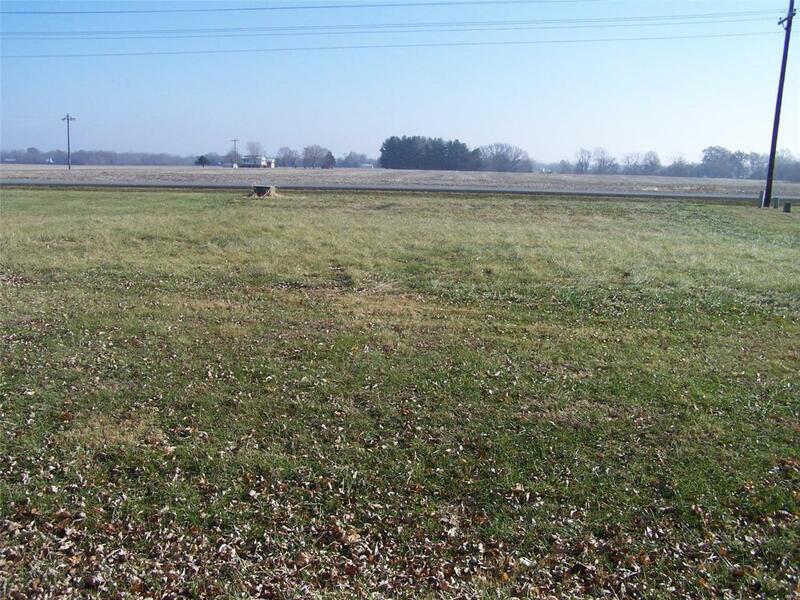 80 foot wide lot ready for your building needs just off Prairietown Road with easy in and out of Holiday Shores. Enjoy lake living at its best. One time initiation fee of $625 when you purchase. Get your boat ready for all water activities. Marina, Clubhouse, Tennis Courts, Beaches , Water Ski Shows, 4th. of July celebration.